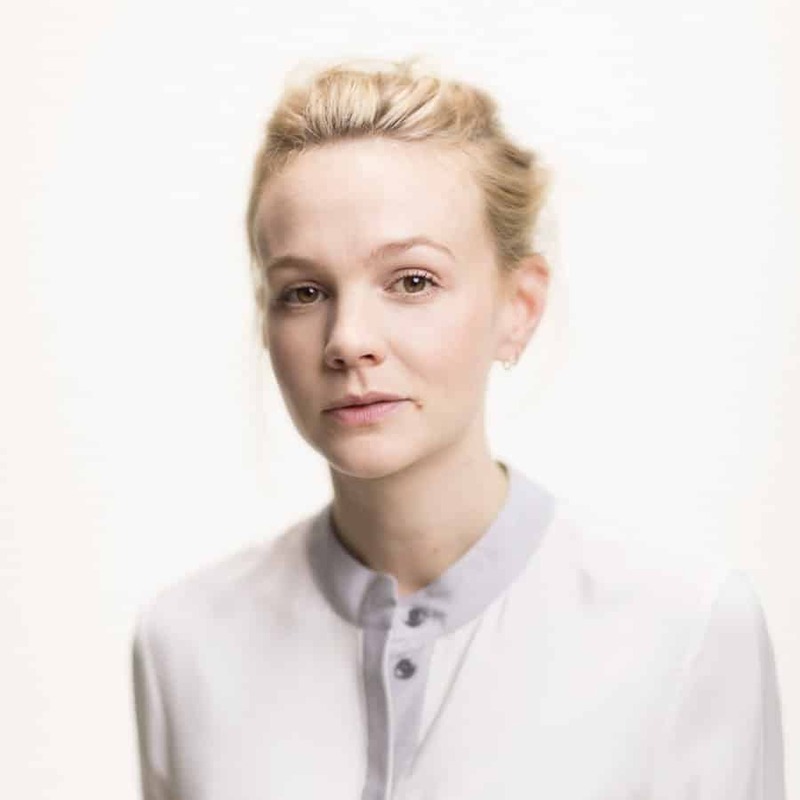 The Royal Court has announced that Carey Mulligan has been cast in the world premiere of Dennis Kelly’s play Girls and Boys. Carey Mulligan has appeared with The Royal Court in The Seagull and Forty Winks. Her other theatre credits includes Skylight (West End/Broadway); Through A Glass Darkly (New York Theatre Workshop); and The Hypochondriac (Almeida). Girls and Boys is directed by Lyndsay Turner, set design by Es Devlin, costume design by Jack Galloway, lighting design by Oliver Fenwick and sound design by Dave McSeveney. Girls and Boys runs in the Royal Court Jerwood Theatre Downstairs from 8 February to 10 March 2018.